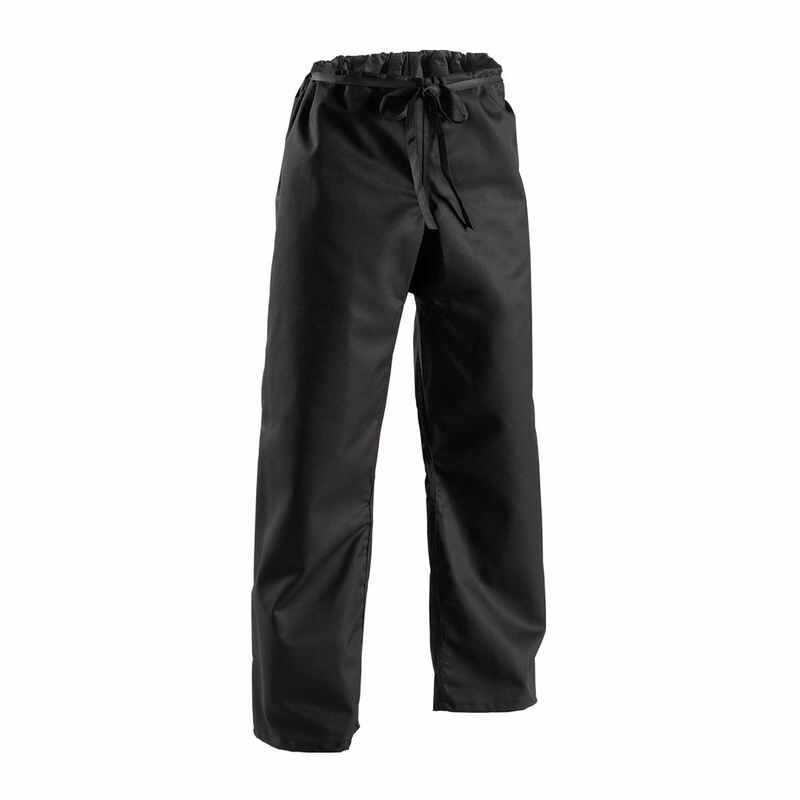 A middleweight martial arts pant, featuring a gusseted crotch and traditional 1-1/2" drawstring waist. 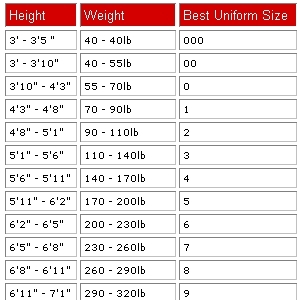 Made from an 8 oz. 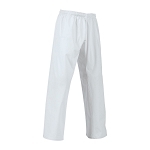 cotton/polyester twill fabric. 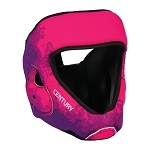 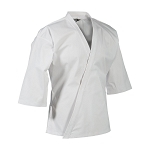 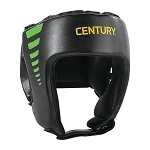 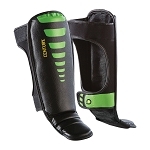 Ideal for all martial arts or workouts.